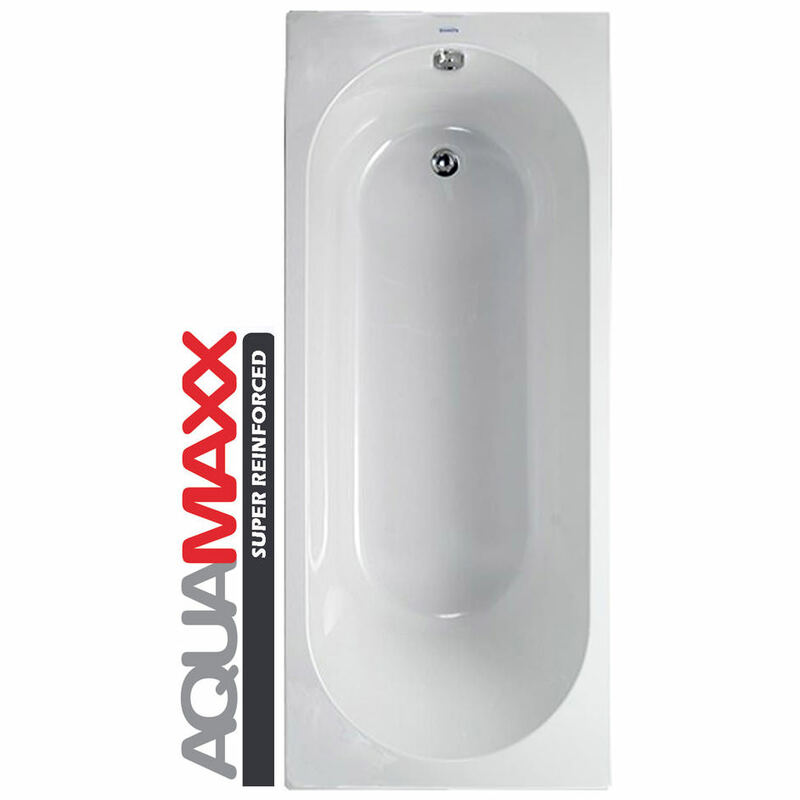 Aquaestil, which has been manufacturing innovative bathroom products since 1998, has now proudly come up with Hudson Bath. 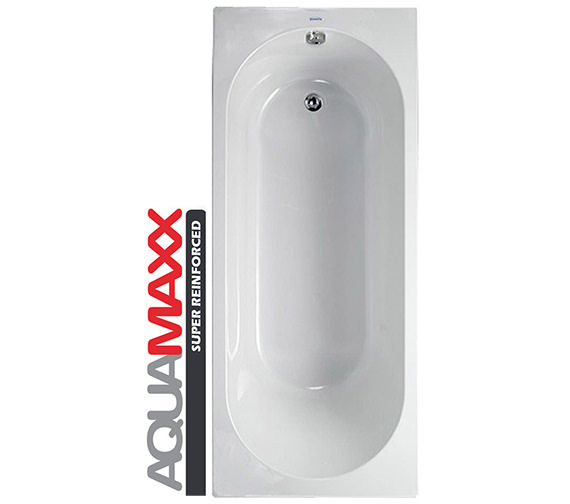 It is an incredible blend of creativity, quality and functionality and designed to provide you with a leisurely, relaxing and rejuvenating bath. 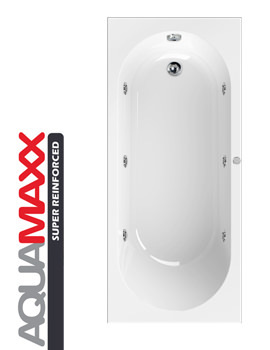 This single-ended rectangular tub is coated with Aquamaxx - a highly advance technology for super rigid reinforcement, which delivers strength of cast iron with extra thermal insulation. It is made from 55mm sanitary acrylic layer that features anti-bacterial treatment, making it highly hygienic. 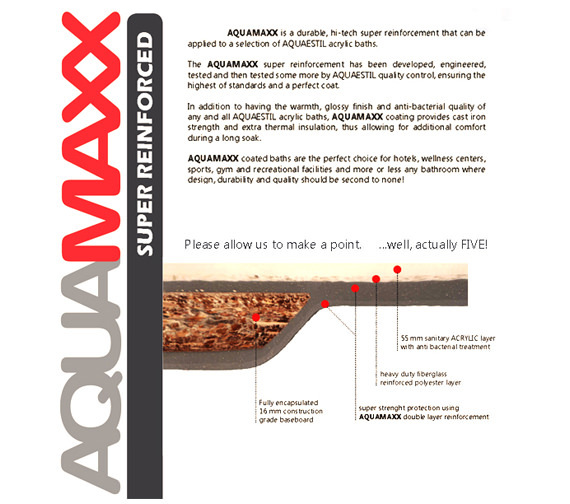 I'm interested in the Aquaestil Hudson Aquamaxx bath, but I don't understand where the tap(s) are supposed to go! Please explain to someone who knows nothing about plumbing. Also is it possible to just have a regular plug and plughole? Download Technical PDF from here. You can see suggested position of tap mixer (marked with "CGST") and suggested position tap sprout (marked with "1 2"). 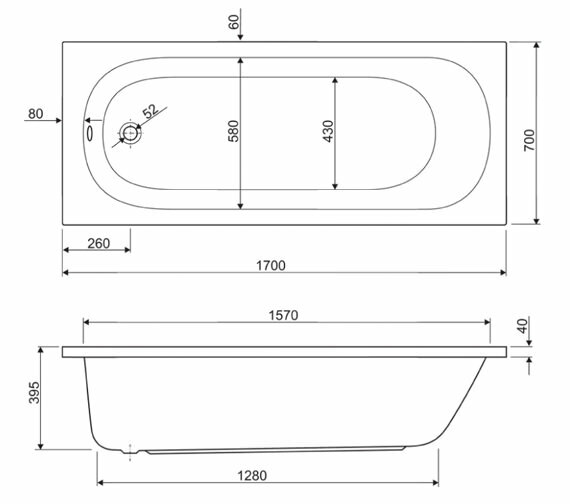 Hudson Reed Bath is supplied with standard plughole and without waste/overflow garniture or waste set kit. You could use regular plug.